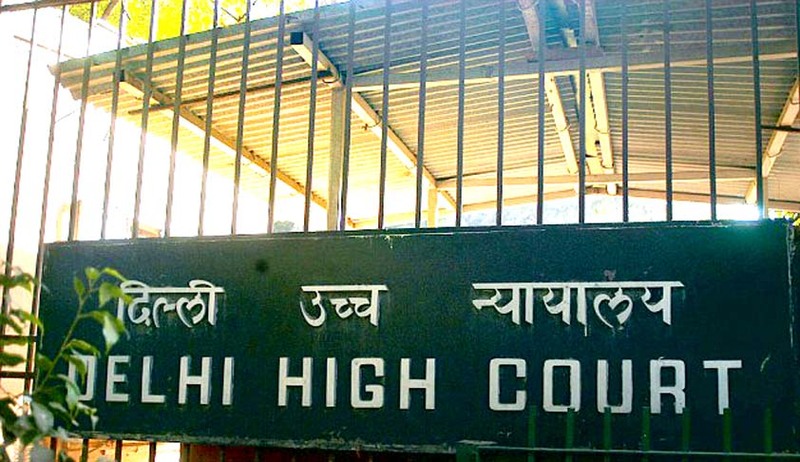 The Delhi High Court refused to interfere with the appointment of Justice H.L. Dattu as the next Chief Justice of India, on a petition by an advocate and former Research and Analysis Wing (RAW). A Delhi High Court Bench comprising of Chief Justice G. Rohini and Justice Pradeep Nandrajog yesterday, dismissed a petition against Justice Dattu, stating that any attempt to directly confront the petitioner’s misconceptions would be a mistake, because the misconceptions are a product of intense suspicion and lengthy self-justification, and would further entrench her position if any attempt is made to confront her misconceptions. Courts are not meant for retribution. The petition reportedly demanded, "Quash recommendations reported to have been made by government, as council of ministers, to the President to appoint Justice HL Dattu as the Chief Justice of India." According to the judgment, the petitioner, was a member of the 1987 Batch of Executive Cadre Class I Officers under the Research and Analytical Wing until the year 2009, when she was compulsorily retired from service under a service rule which empowers the employer to retire from service a member of the service who ‘ exposes’ herself. The petitioner had however, contended that she was a victim of conspiracy hatched against her by senior officers who were running a prostitution racket and were pushing her into the same. She had even named these officers. She had got positive verdicts of reinstatement by the Central Administrative Tribunal. However, the orders passed by a bench of the Supreme Court in two petitions seeking Special Leave to Appeal , a Review Petition and a Writ Petition had frustrated the decision rendered by the CAT, which she construed as sexual harassment. According to the Court, a perusal of the petition and the annexures portrayed a strong belief held by the petitioner that her employer has wronged her; and it is a trait of such persons, who strongly believe that they are wronged by others, to target all those whom they think are wrong in not accepting what they say.